The most effective promotional campaigns adopt a repetitive cyclic pattern to drive home the message in an emphatic manner. Radio and TV ads are the best examples for these. The jingles and ads play over and over again on the tube and radio to make the audience familiar with the brand and message. However these conventional ads are exorbitantly priced, which makes it beyond the reach of start-ups and budget marketers. This is where promotional gifts come to the center stage. These cost effective logo items will keep your brand in plain view of your target audience to make repeat impressions. 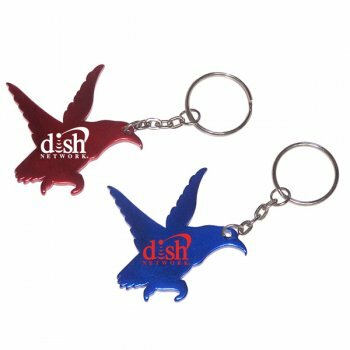 Popular handouts like keychains create incredible branding opportunities which appeals across the board and provides a long term return on the initial investment. 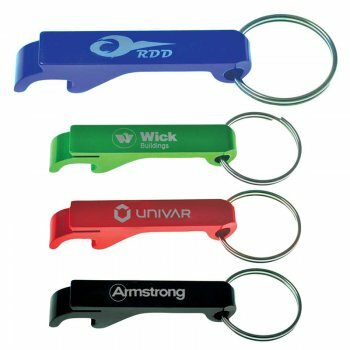 Branded keychains make great front line solutions that can bye-pass many a promotional bottle neck to ensure a high visibility brand promotion. 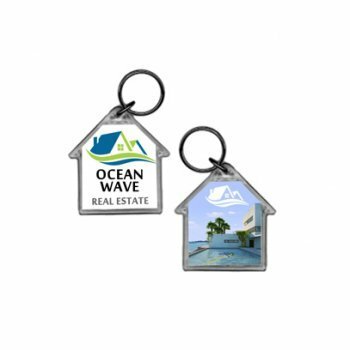 Offered in a range of shapes, sizes and materials, keychains can be easily matched with your promotional budget and marketing theme. 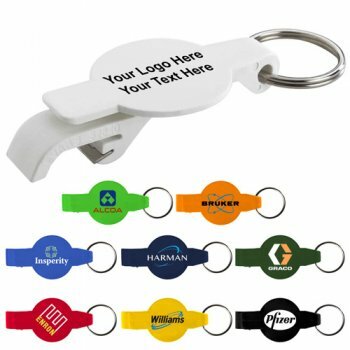 Here are some interesting suggestions in shaped keychains that will make your branding campaign easy and effective. 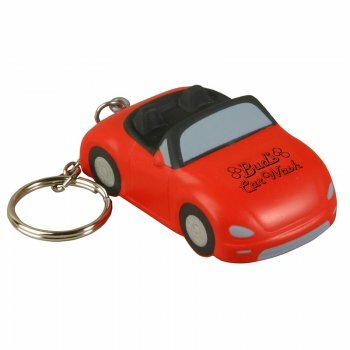 Car shaped keychains: Automotive dealerships and can make use of these visually appealing car shaped keychains that stand out for its unbeatable price rates. These quirky keychains will fit the bills of collectibles and souvenirs as well. 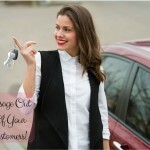 Every time your businesses turn on their car or open the door they will be reminded of your door delivery services. Interestingly, these promotional products are a true winner even outside the automotive industry if their interesting shape can support your message or tagline. Star Keychains: Everyone likes to be a star in their area of expertise. 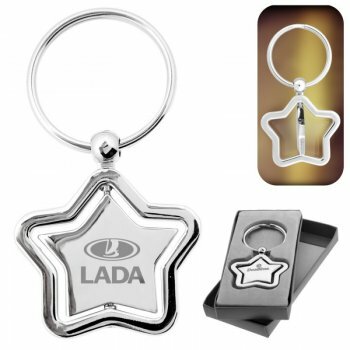 These star shaped keychains can be used to show that your brand is the best value and offers first class experience for your customers. You can even use these keychains to highlight your awards or number one position in your niche. These keychains are great for Michelin Stars restaurants, schools or infact any business line that wished to be ranked. 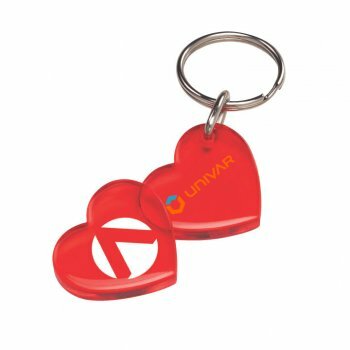 Heart Keychain: Be it as a Valentine’s Day gift, healthy heart campaign or as an expression of care to your customers, heart shaped keychains will grab easy attention and create an emotional connection with your audience. 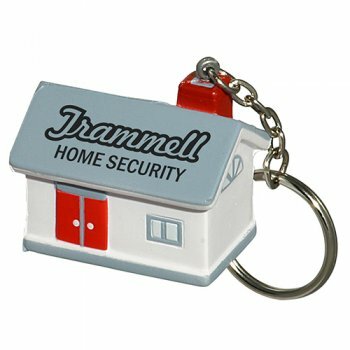 House Keychain: Create warmth and feel good factor among your audience with these attractive house shaped keychains. These are great for hostels, realtor agents or senior living facilities to get their message out. 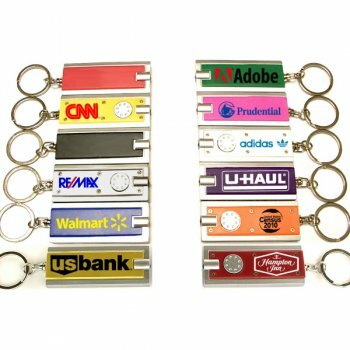 In fact any industry can use these keychains to enhance their brand familiarity. Do share your experiences of using shaped keychains in your brand promotions in our facebook page and join an interesting discussion with us.